Hi Ariel, I think we need more informationes about Goldfink. There was one person who told, that Goldfink never made fountainpens inhouse, but this is questionable. Originally Goldfink came from the fountainpen maker Fink in Berlin and then grew up to the greatest retailer in Berlin. An additive problem is (similar as in another thread) that there is a smaller fountain pen corporation named Fink in Heidelberg. Juska is questionable too. Their fountain pens look extremely similar to the Orthos pens and Julius Steinmann only had a Patent for an ink blotter. Fabula was made by "Aura" in Munich. Your clarification is important... my point was first to include the name of those German pens here. Either manufactured or not by Mr. Fink, the catalogs I have show a large amount of models, 1935-1938 in the case of the catalogs I own. In relation to Juska I do not know about Julius Steinmann patents, but the pens are named Juska as well as their nibs... I do not believe they really had to have a patent to produce, since many pens clearly say "patent pending", but the important part was to include here the name in case someone knows somethings, as you in this case... we keep walking forward.
. . . my current S A L E S . . .
Is it European, or rather specifically Italian. The name suggests Italian. Normally the bending momentum is shared out to the two curves of the heart hole to avoid a further tear of the middle slit but the cut runs a little bit across the heart hole. (Not to talk about the asymmetric cut). This nib passed the quality control??? An earthquake for German craftsmenship!!! I was thinking that you are working in the construction industry as well ...? Nothing can shock me since I started working with builders! And as you can see, the nib is defect. But it did not crack at the to long nib slit.  Edited by christof, 17 January 2016 - 19:40. Of course I had seen the hairline crack. But I did not talk about. 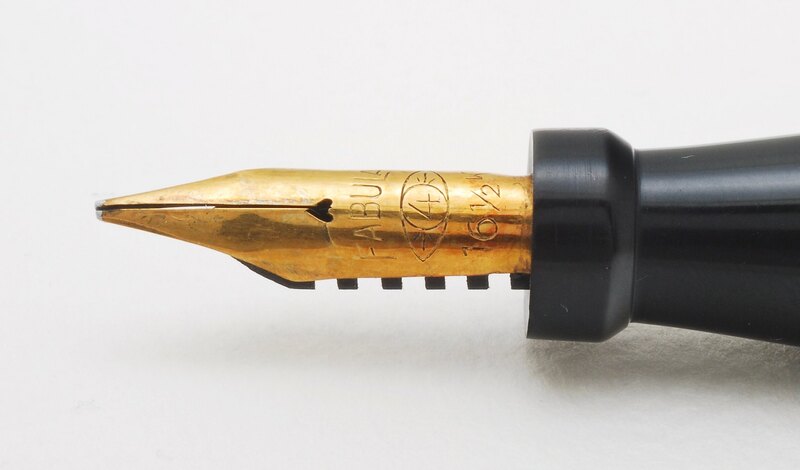 The inclined slit makes the nib to a very scarce piece. Think about a special nib to enhance the ink flow for lefties. Or some other mad stuff. Why do you think that the leaning tower of Pisa is so world famous? They make millions with this ruin! But you confessed that the nib is defect and therefore damaged its worth. Edited by Kaweco, 17 January 2016 - 22:49. If needed it can probably be repaired.